Wolfen1 Dog Training services Lake Caramel with expert advice and specialized training for dogs of all sizes and breeds. Our certified trainer, Sharron Lang, created Wolfen1 for the purpose of bridging the gap between dogs and owners that is commonly created by miscommunications. She is diligent in her efforts and personally oversees all training operations day to day. At Wolfen 1 we provide a roster of training services. With a commitment and dedication that is unmatched by any of our competitors, we strive to deliver versatile and adaptive training programs that satisfy the needs of all our clients, owners and dogs alike. 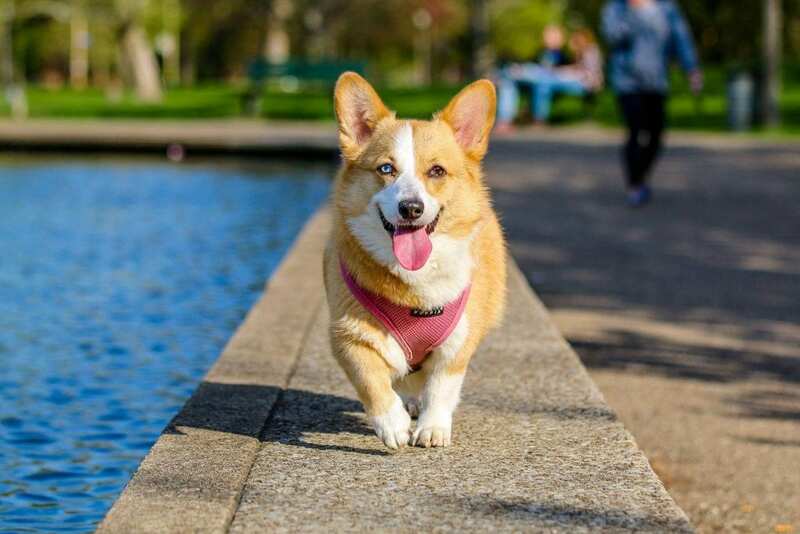 Those individuals who have become new dog owners and are in search of training programs that not only teach their dog appropriate behaviors, but help owners to establish their role, can certainly rely upon the professionals here at Wolfen 1. We encourage early training of your new family member in our quest to teach basic commands as soon as possible and minimize the challenge of training dogs at a later age. Our specialized puppy training services that we offer here at Wolfen 1 in Lake Carmel, NY contribute to a successful startup training for both puppy and owner. We begin training with our introductory training skill program, which helps set the pace for your dog’s advanced learning stages. We focus on a positive award technique that stimulates your dog both mentally and physically while teaching basic introductory training skills. Our award-winning basic obedience training program provides advancement for dogs that are more developed and mature. 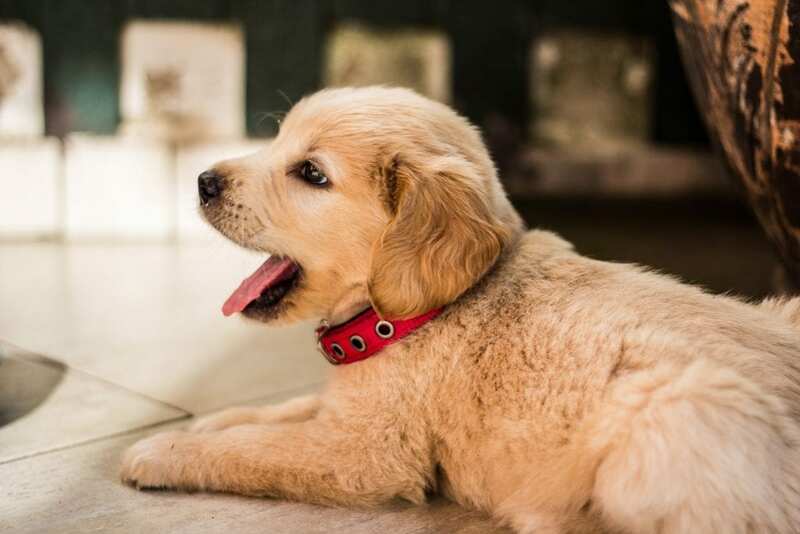 If, however, your new Lake Carmel family member is but a little puppy, then your proper first step would be participating in our easy to follow early puppy training programs that are geared toward their young new minds. Continuing on with the training of your family pet, our highly skilled team here at Wolfen 1 take tremendous pride in our top-rated training programs. Offering advanced obedience training that helps your dog to dismiss the distractions caused by people, cars, and animals, your dog soon learns to focus entirely on their new owner. Expanding on the basic training provided, our advanced dog obedience training program teaches your dog to have a greater respect for its owner. 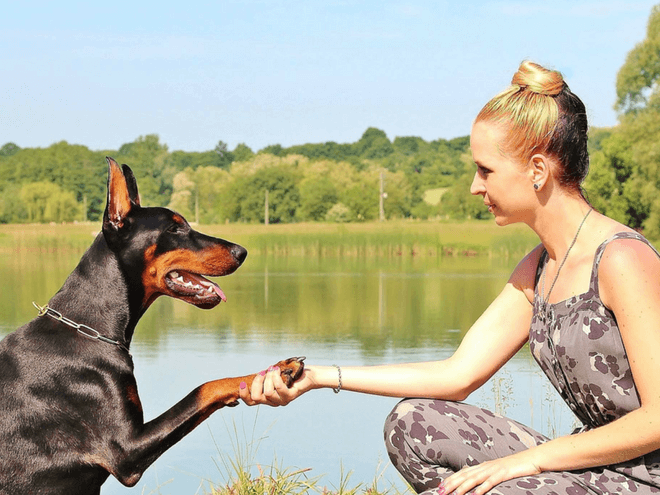 This very popular advanced dog obedience training program not only teaches the concept of respect, but trains your dog to function at peak levels when surrounded by various distractions. Dogs can easily take on bad behaviors, especially if they have suffered neglect or display an outward resistance to training. The consequences of these bad behaviors can most assuredly be quite challenging, but you can absolutely reverse the behaviors by engaging in the specialized training programs we offer here in Lake Carmel. 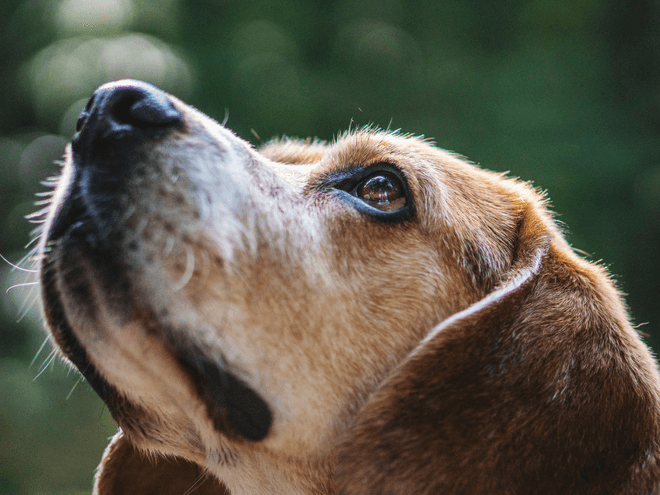 Dogs typically develop bad behaviors because of a lack of proper exercise, a lack of social skills, or from fear and/or a lack of discipline. When these scenarios are present, dogs can then develop and display behavior patterns that are less than acceptable. 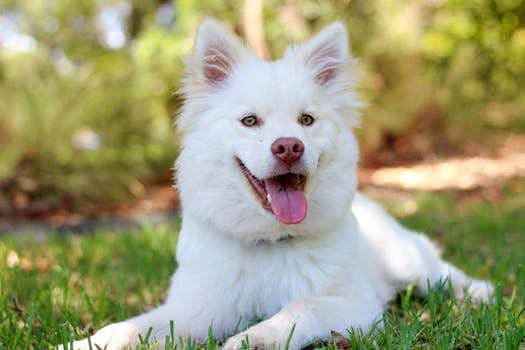 If you are looking to invest in a successful training program for your new puppy or dog, then look no further than the experienced team of trainers here at the Wolfen 1 in Lake Carmel. Our friendly trainers are on hand to answer all your questions and address your every concern. Therapy dogs, which are becoming quite popular today in nursing homes, schools, hospitals and retirement homes, require specialized training. 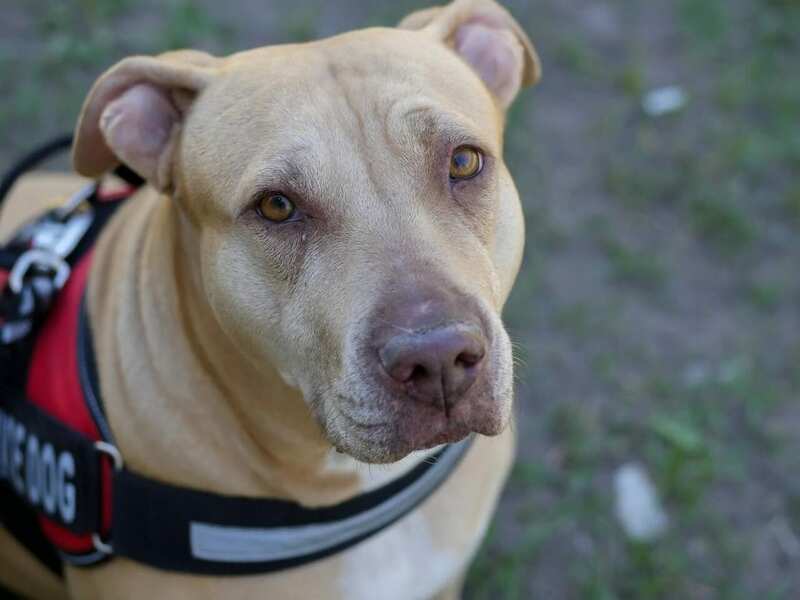 To qualify as a therapy dog, regardless of its breed or age, a dog must possess a unique temperament and personality. Dogs that cannot sit still or are unable to remain calm are highly unlikely to qualify as therapy dogs. Dogs that are extremely friendly, gentle and are very comfortable around new people and new environments, make ideal candidates to become therapy dogs. Therapy dogs are not companions to one owner, but rather to multiple new owners unlike service dogs. With multiple owners, they need to possess people skills, social skills, good health, and the ability to respond comfortably to the touch of people. 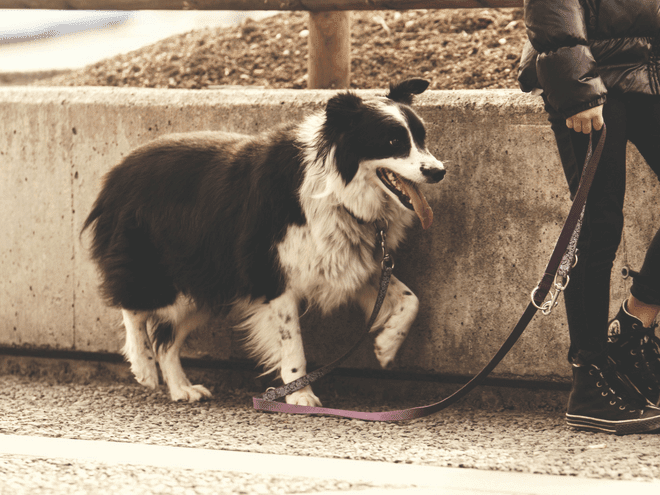 If you spend a good deal of time hiking, running or being out and about in open fields and areas with your dog, then off leash training would be your training program of choice. Off leash training, however, should only be undertaken if your dog has successfully undergone basic and advanced obedience training. Our top of the line off-leash training program affords owners the ability to take control of their dogs even when abundant distractions are present. It is also a spectacular training program that helps dogs handle unsuspecting separations from their owners. 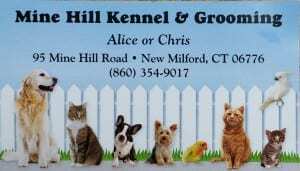 Further to our specialized training programs here in Lake Carmel, we also offer a 6-week training program at the Mine Hill Kennel in New Milford that teaches your puppy basic and advanced training. This training is performed by kennel owners themselves who spend countless hours, giving prime attention to both dogs and owners. Offering programs that range from basic modification training to specialized obedience training, the team at the Mine Hill Kennel is steadfast in providing only the best in training techniques. When we reach week 5 of the 6-week kennel training program, we integrate the owners into the program to help with an easy transition from trainer to owner. Owners share in the program protocols to learn how to define their role as leaders. Why Wolfen1 for Dog Training in Lake Carmel, NY? Our certified team of trainers here at Wolfen 1 have not only the experience and know-how, but the skill set and proper resources to teach and train dogs of all sizes and breeds. 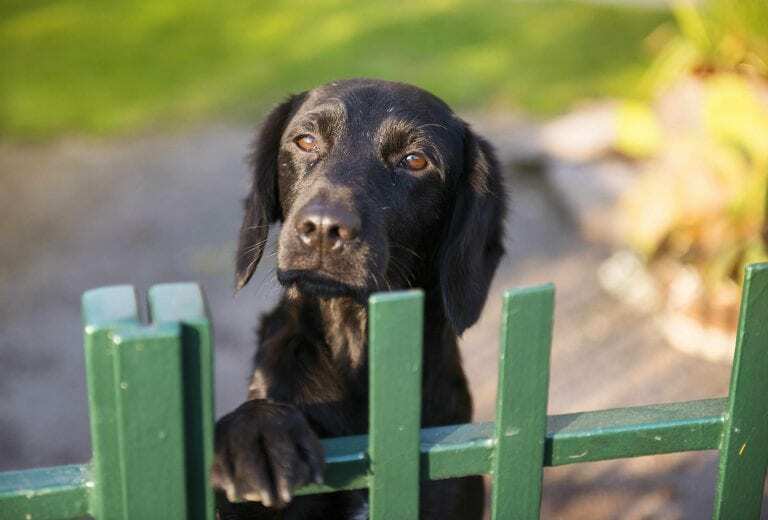 We are able to help dog owners take control of their pets and their individual situations over time, by practicing our proven effective training methods. 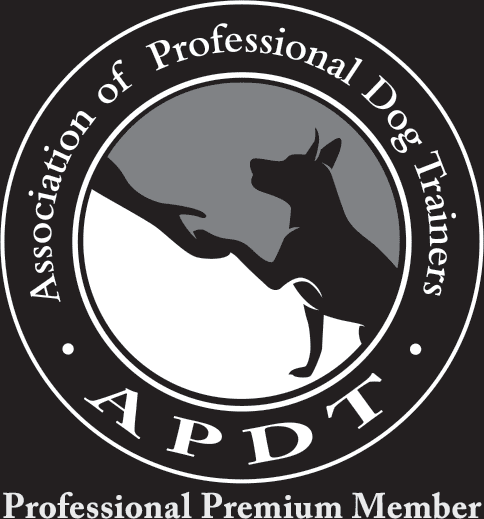 We strive to enhance the relationship between owner and dogs with our unparalleled services and training techniques and are all about the needs and well-being of all our clients. We know full well how important it is to develop that loving and comfortable owner/dog relationship right out of the gate which is why we encourage and recommend new and old dog owners alike to take advantage of our successful training programs. If you prefer to train in the comfort of your own home, then worry no more. At Wolfen 1 we not only offer specialized training at our Lake Carmel location, and the Mine Hill Kennel in New Milford, but we also offer in-home training as well. Whatever your preference may be, we are the team for you. Give a call out to our staff today and let us help make your new family member feel right at home with you.